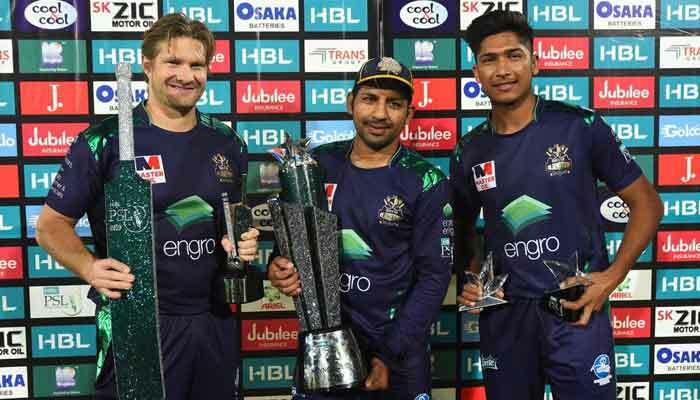 HBLPSL 2019 has just come to an electrifying end where the runner up of two seasons Quetta Gladiators finally won the title with no trouble at all. The aggressive strategy from Gladiators put Zalmi on the back foot and they were never in a position to fight back. Every season many emerging players had made an impact on the selectors by giving some great performances, Shadab Khan and Hassan Ali are the best examples. PSL has produced many fine cricketers for Pakistan cricket who have served in the national side. The champion trophy 2017 squad had many debutants and they came out as a strength for Pakistan cricket. Pakistan is well known for its fiery pace bowlers. The similar finding of PSL season 4 is Muhammad Hasnain. 18 years young fast bowlers from Hyderabad. He has got talent, got pace, got the attitude only he needs is a fiery look that usually fasts bowlers have. It is really interesting to know that he wasn't picked readily by Quetta Gladiators but he entered the side as a replacement for injured Naseem Shah who has performed very well in the last domestic season but unfortunately suffered from lower back injury just before the starting of HBLPSL 2019. Luck gave Husnain a golden opportunity and he readily accepted that. He won the man of the match award in the final of his first PSL. 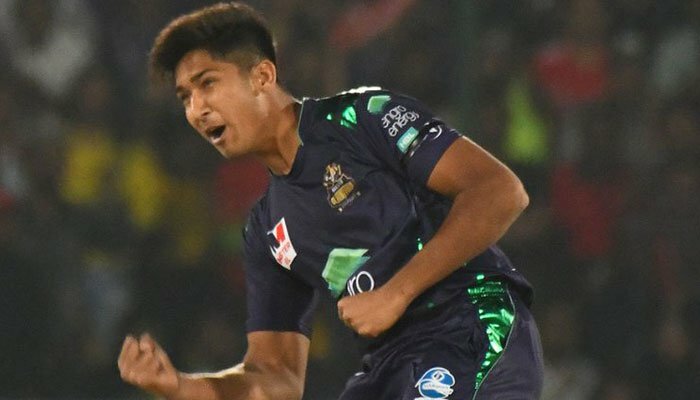 In a match against Multan Sultan, the young lad bowled the quickest delivery of the HBLSPL season which clicks 151 KPH. The sensational young lad has already picked up by PCB in the Pakistan squad against Australia for the UAE series. From Hyderabad U19 to National U19, Hasnain has made an impact wherever he played. He grew up watching Muhammad Sami as his ideal for fast bowling. He was picked up by the Islamabad United squad last year but didn’t play a match. Gladiators have always given chances to such young talent to come up and prove themselves in the cricket world. Muhammad Hasnain can act as a surprising element for oppositions in the World Cup 2019 in England & Wales. His combination with Hassan Ali, Wahab Riaz, and Muhammad Aamir will be something great to watch in the World Cup. Pakistan cricket and cricketing talent at its best.